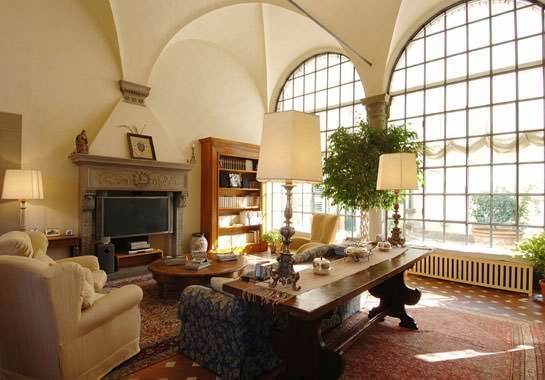 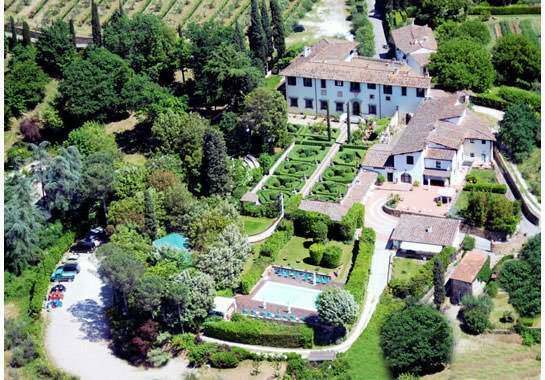 Unique historical villa owned by the famous aristocratic family and was built in the XV century around one of the most ancient medieval towers. 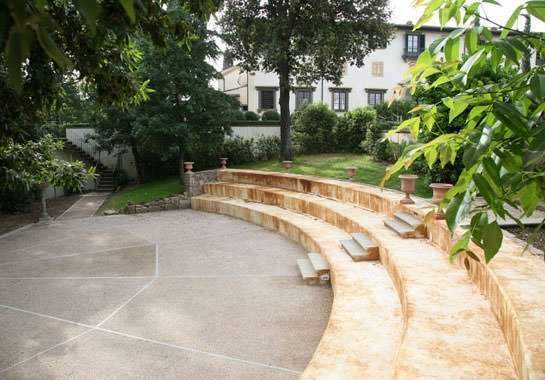 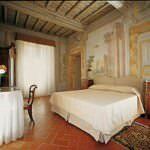 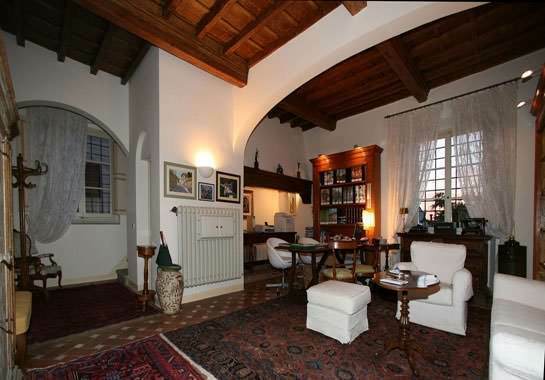 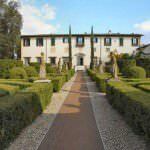 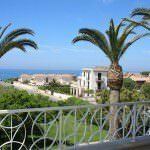 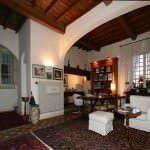 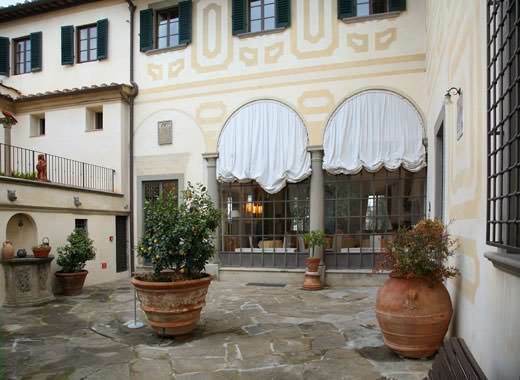 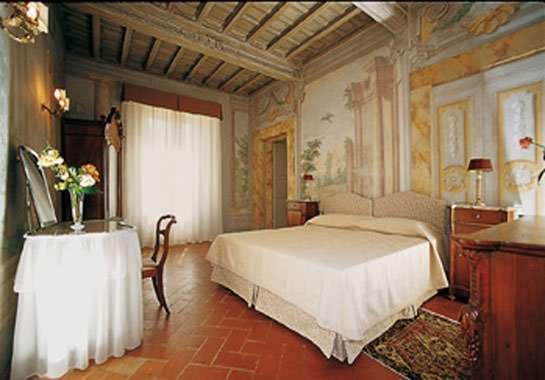 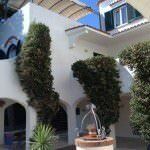 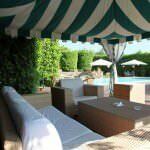 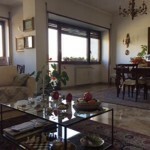 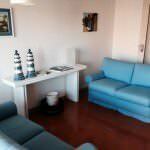 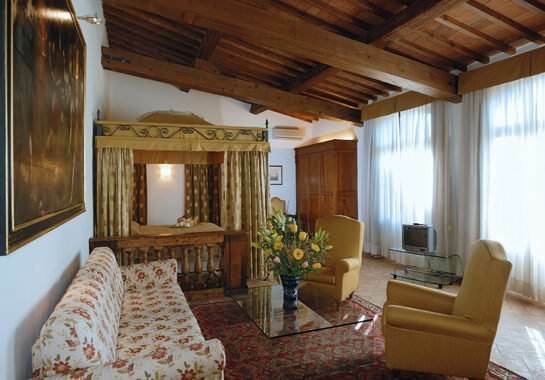 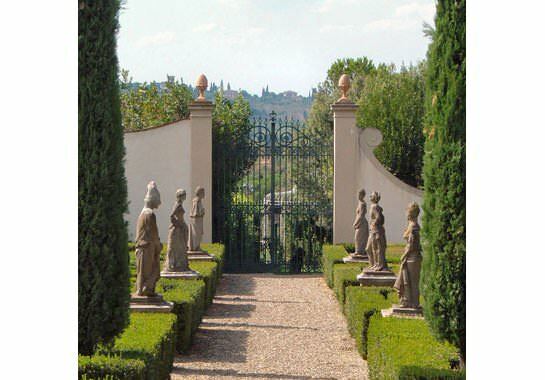 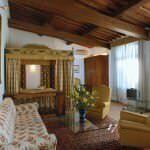 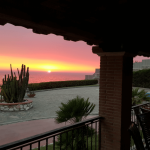 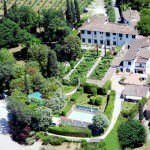 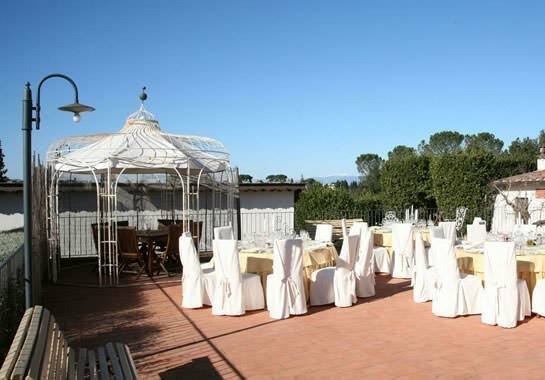 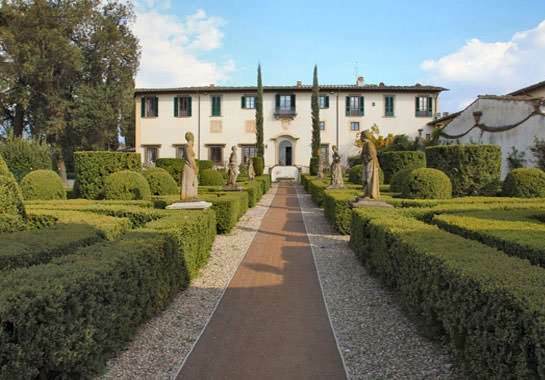 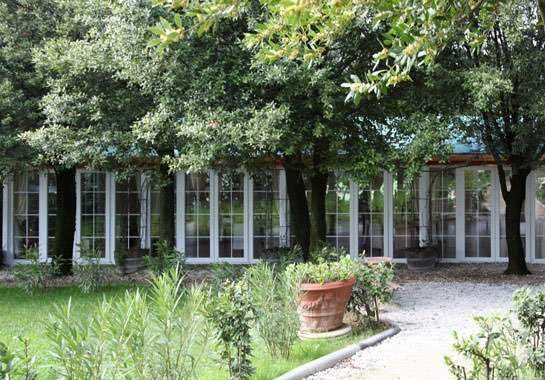 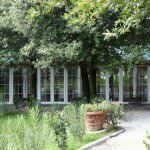 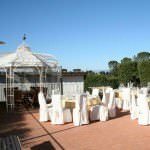 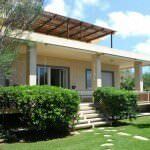 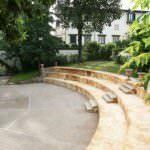 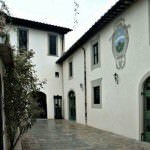 The villa is completely renovated and converted into a Lux-hotel with spacious medieval rooms and modern comfort. 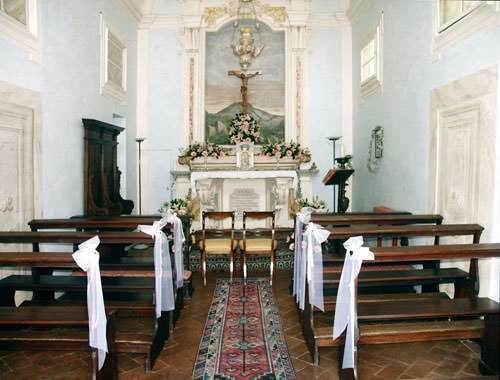 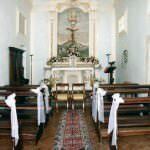 – Chapel of 97 sq.m. 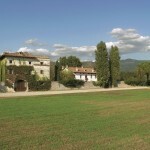 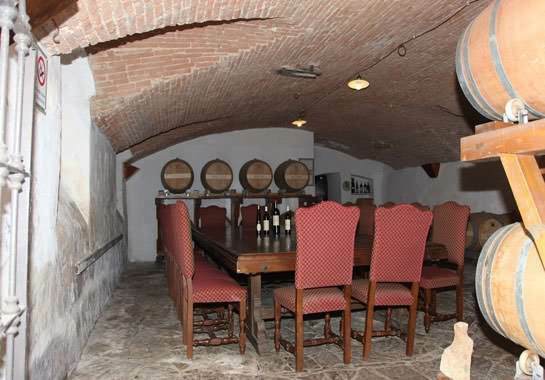 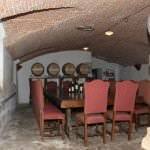 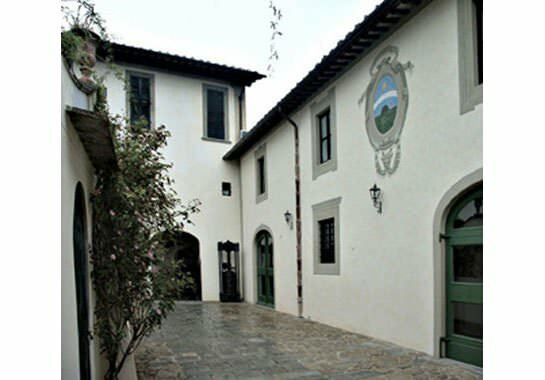 Land owned – 7.5 hectares, which are also included in the olive trees and vineyards with a production.